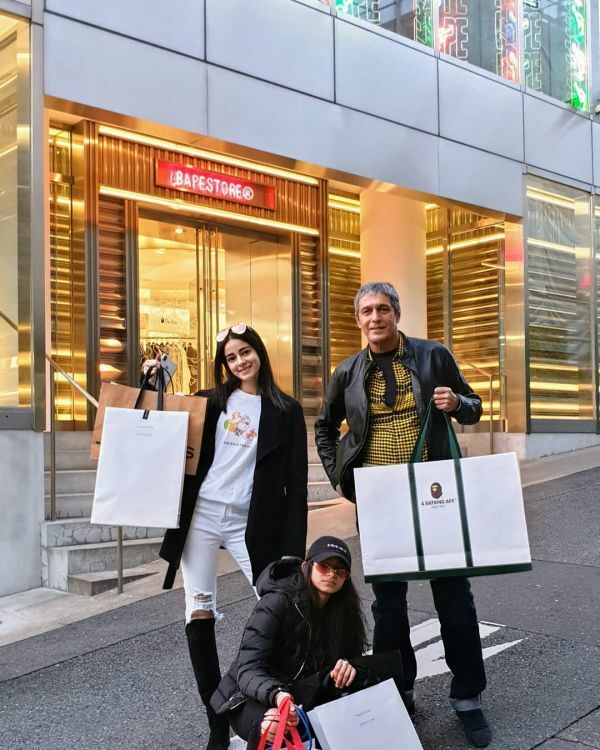 Just before her Bollywood debut Student of the Year 2, celebrity kid and the lead of the film Ananya Panday has been sharing pictures from her Japan vacay and we can't help but dream about joining her. 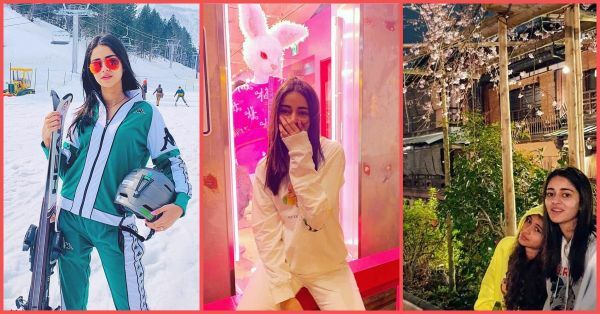 Pictures of her skiing in the snow-capped mountains, outside quirky stores in Tokyo and underneath Japanese cherry blossom are unmissable, especially this time of the year. 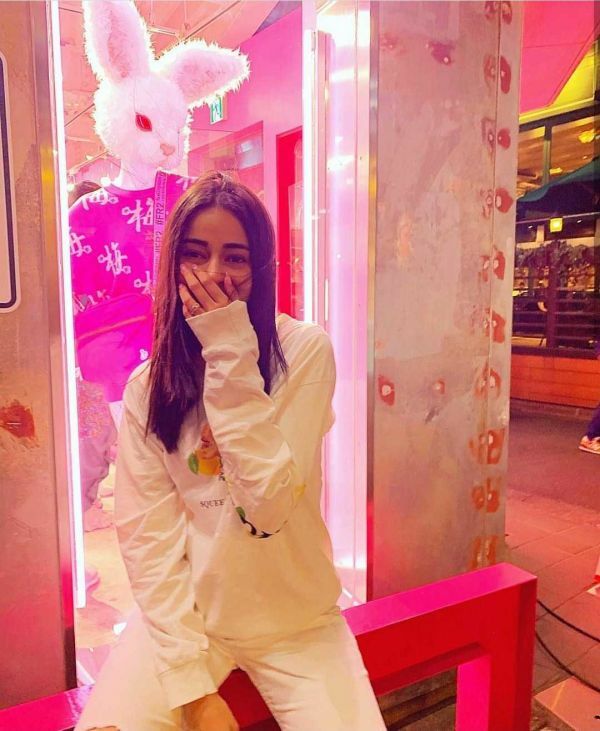 She has basically created our Japan itinerary in her own style and we are loving every bit of it. 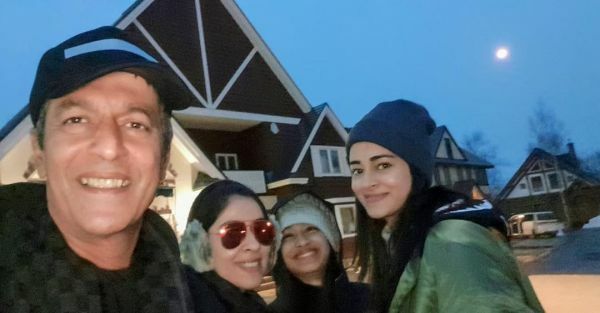 Ananya posted an album of these pictures from Niseko and wrote, "It’s all uphill from here 👼🏻⛷💓". Niseko is a town in Northern Japan which has all the major ski centres. The town also flaunts hot springs, white-water rapids and golf courses against a backdrop of snow-capped peaks. So beautiful! 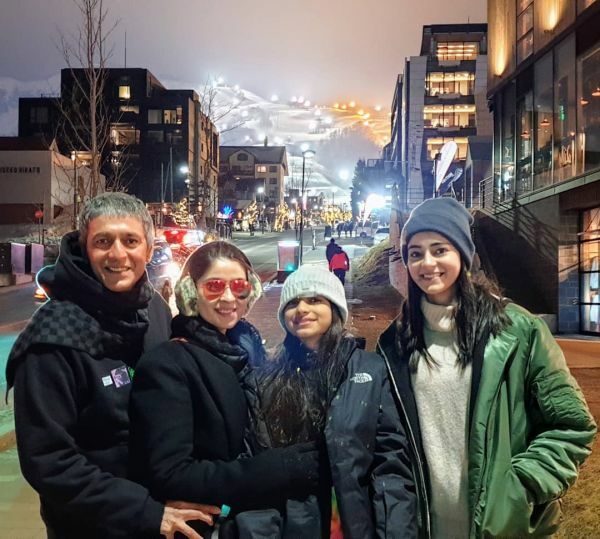 Niseko is almost always cold so Ananya says it's better to go with your cuddle buddy. And we know just who we are taking! "Pick on someone ur own size 👊🏻🐻", captioned the actress for this uber cute picture with two giant teddy bears. And Japan is full of them! 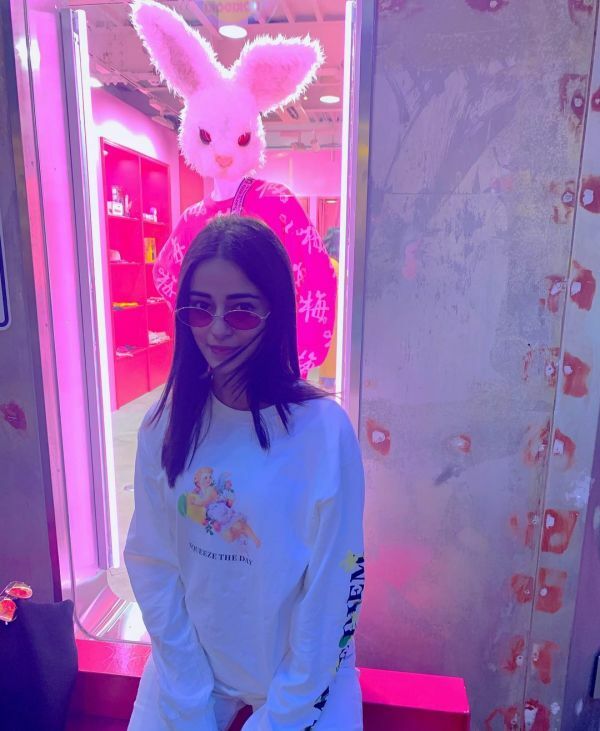 Ananya posted this album and wrote, "Ananya In Wonderland 🐰🔮💓 #SqueezeTheDay". 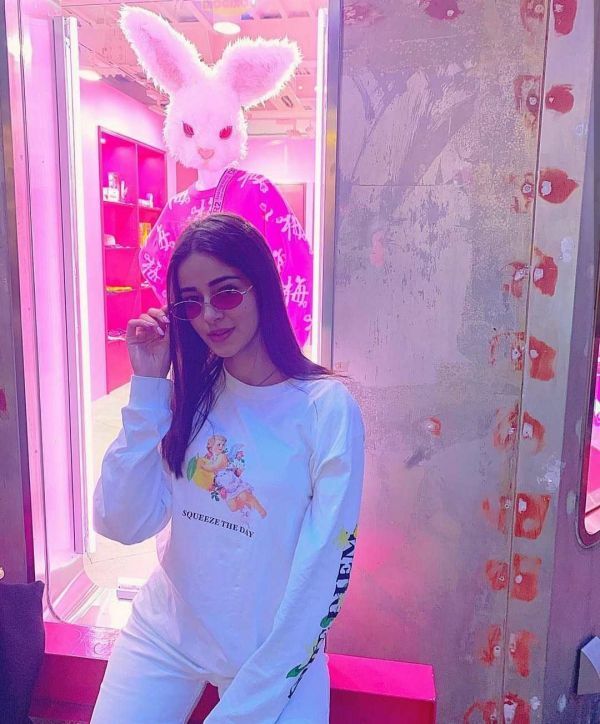 This pink store sure looks like wonderland to us. And how cool is that #SqueezeTheDay sweatshirt?! 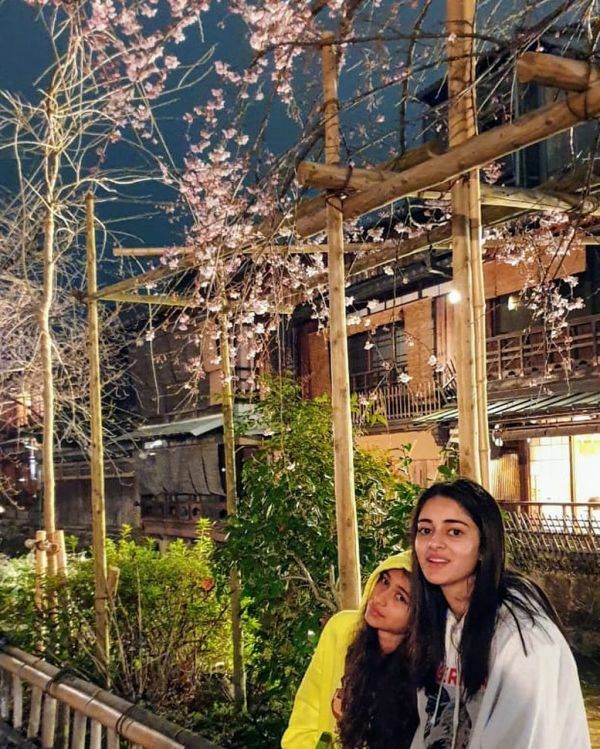 Bhavana shared this picture of her two daughters sitting underneath the pink coloured sakura flower (cherry blossom) tree. Sakura season has just started so this is the best time to be there! Selfies are a must, aren't they? Bhavana posted this picture with the caption, "Dining with the man himself !!! 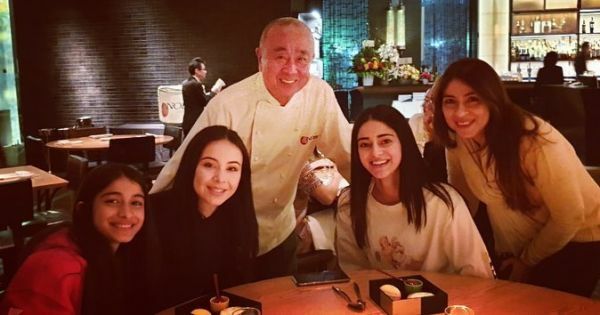 Chef Nobu 🙌♥️" and now his popular restaurant Nobu Tokyo is on our list. The Japanese restaurant is famous for its sushi bar and cocktails. Sounds yum, doesn't it? Hirafu Village is the cultural mountain paradise internationally recognized for snowfalls, skiing, snowboarding and a long winter season with options for accommodation, restaurants and nightlife. Yes, those are snow-clad mountains you see in the background! Japan houses a lot of shrines. 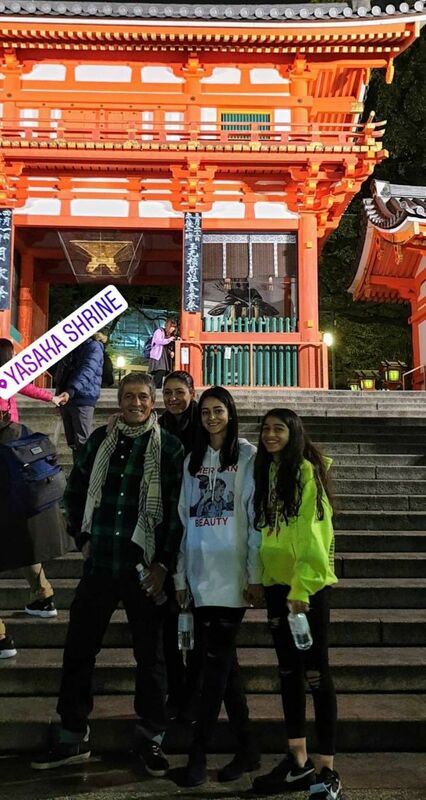 Yasaka Shrine, once called Gion Shrine, is a popular tourist attraction. Looks like Bape Store is going to be our first stop in Japan. How bad do you want to go to Japan now, eh? The best time to visit Japan is between March to May when Spring is in full bloom and also between September to November when autumn is at its peak. 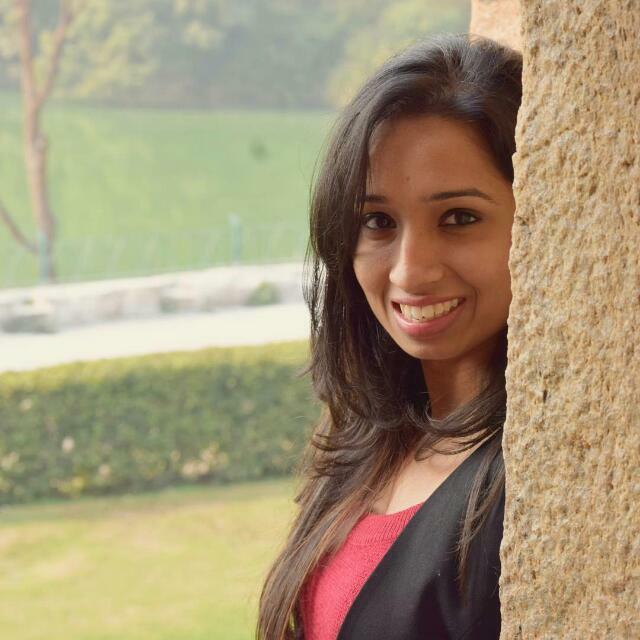 During these months, there is little rainfall, skies are clear, and temperatures are mild. Not to forget the visually stunning cherry blossom aka sakura flower that delivers breathtaking views.